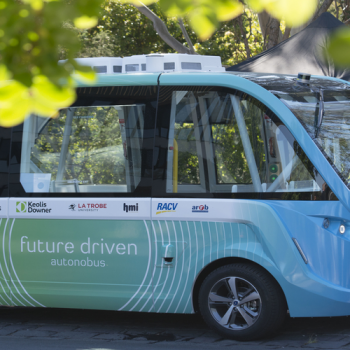 A consortium including leading commercial partners and technical experts such as HMI Technologies, La Trobe University, RACV (Royal Automobile Club of Victoria), ARRB (Australian Road Research Group) and Keolis Downer will conduct a trial of autonomous vehicles in Victoria to explore the use of driverless shuttles in the context of a university’s student mobility requirements. This is the first time such a project has been launched as a proof of concept to address first and last mile connectivity requirements. 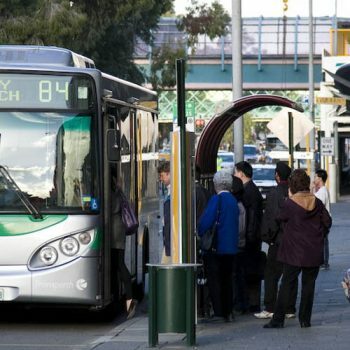 The project, which has been partly funded through a $375,000 Victorian Government Smarter Journeys Programme grant, will start in August 2017 and last for one year. The project aims to explore, through a model deployment in real operating conditions, the use of autonomous vehicles to create a re-usable commercial framework to support development of the requisite regulation and/or legislation. HMI Technologies is supplying a French built Navya 15-person shuttle for the duration of this trial. This vehicle is fully autonomous (level 4), has no steering wheel and is electrically powered. 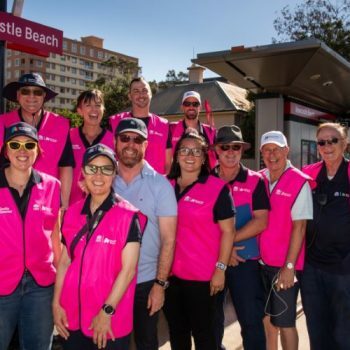 RACV General Manager Public Policy, Brian Negus said that: “it is important that we assess the benefits and risks of this new technology and that we share this knowledge with transport authorities and the community, so that regulations can be considered for the State from first-hand experience. Having the vehicle available to us, will allow partners to evaluate the community’s reaction to this technology and to assess the ways in which autonomous vehicles broaden our transport options”. 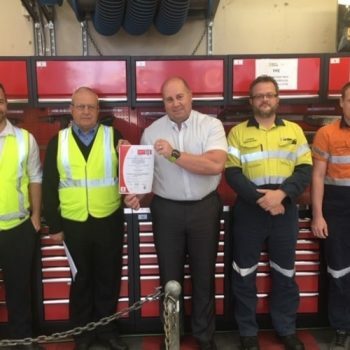 La Trobe University’s Melbourne Campus will be used to test the vehicle, first with a limited proof of concept test (away from other traffic) and then in a real operating environment on the campus. The vehicle will be using GPS coordinates and state of the art sensor technology for detecting people or obstacles on its path. 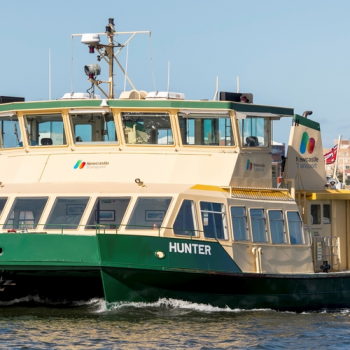 HMI Technologies Pty Ltd is an Australian, headquartered in Melbourne, and New Zealand based company providing end to end Intelligent Transport Technologies and Systems solutions. 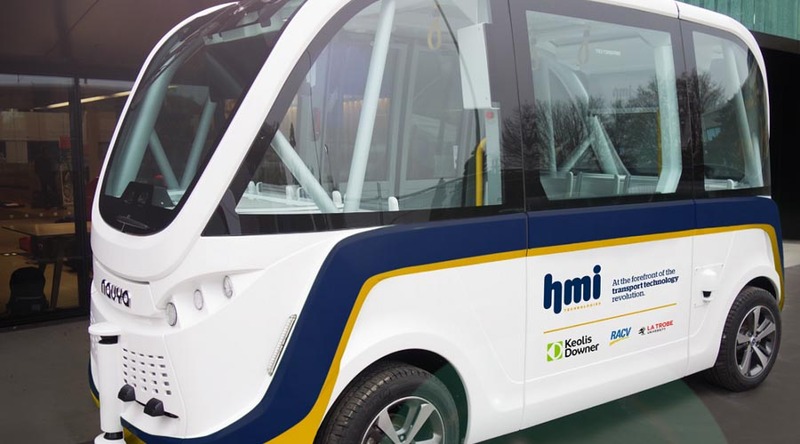 HMI is pursuing the development of Autonomous Vehicles as a key initiative across Australasia. 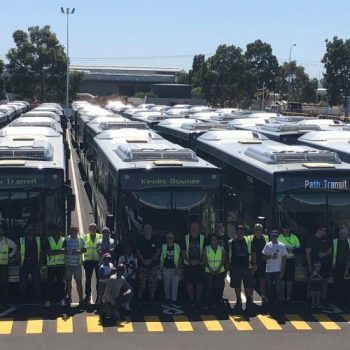 With its core business in the development and manufacturing of electronic road signage expanding across Australia, HMI is now looking to position itself “at the forefront of the transport technology revolution”, a revolution which will feature fully autonomous vehicles as part of our everyday life. RACV is the prime Victorian provider of a wide range of member services relating to motoring, including emergency roadside assistance and insurance, and also home services, travel and accommodation, resorts and lifestyle, loyalty programs, and is the prime transport advocate in Victoria for improvements in road safety, road and public transport projects and services, and road user behaviour, vehicle safety and technology initiatives, transport mobility options, and sustainable transport. La Trobe University is an Australian, multi-campus, public research university with its flagship campus located in the Melbourne suburb of Bundoora. The University opened its doors in 1967 and has developed a distinctive ethos which joined ‘social engagement’ to the pursuit of academic excellence. Today, La Trobe University has grown to accommodate more than 30,000 students including more than 8,000 international students from over 90 countries.